“I want to represent the hard working, modern woman - a Jill of all Trades --- the kind who keeps two jobs but still finds time to take care of her young children, finds a way to adjust to the changing times, and never settling to be confined to a single label. What about it, ladies? Is it time for Erzulliestas like this to be on the social pages of the brand? 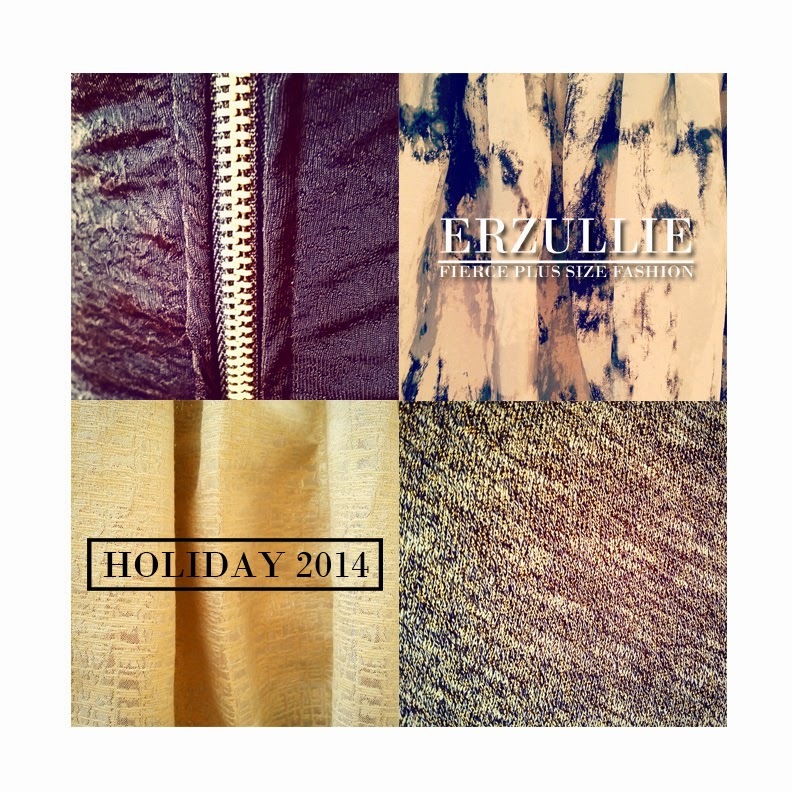 Yesterday, I had the pleasure of viewing Berna’s Holiday 2014 collection for Erzullie and all that I can say is that it has brought a whole new energy to the brand. 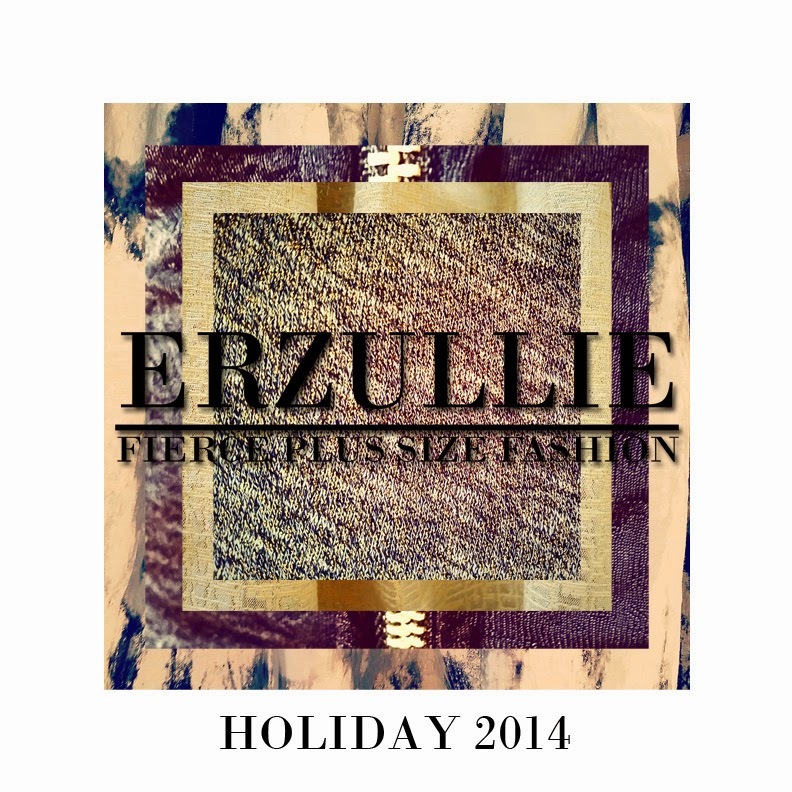 I am very excited, delighted and feel all fierced up with this collection! I know that Erzulliestas will definitely be wanting this in their closet and I hope that you ladies will be able to get them before it runs out (maximum of 24 pieces only each style). Aside from that, today we are going to have a photoshoot for the collection. I am actually very happy and proud about it as we are one step closer towards correcting our fashion clock. We want to make sure that by the end of this year all of the 2015 collections are finished to make sure that every item is original in idea. Despite the delay in production, we still made it on time to our shoot schedule and I am actually both anxious and excited about it later. It’s all about Rock and Roll with some fierce feminine touch. After viewing it yesterday, I can say that it has this soft gothic-like charm, while carrying some constructive overtones from the Pre-Holiday 2014 collection. As we have mentioned it before, Berna’s inspiration was Pepe Smith --- a Filipino Rock and Roll Icon --- seem unlikely the natural source of a plus size fashion line, but I will tell you the marriage is amazing. Style wise it’s really a whole new different approach, something loose, something fit and a little bit in between. We are also going to level up our artistic point of view in makeup and hopefully, I can pick up from Berna, a thing or two about it. Haha. Anyway, follow us in instagram to get first exclusive on the Behind-The-Scenes photos of the shoot. I just know that it’s going to be fierce.